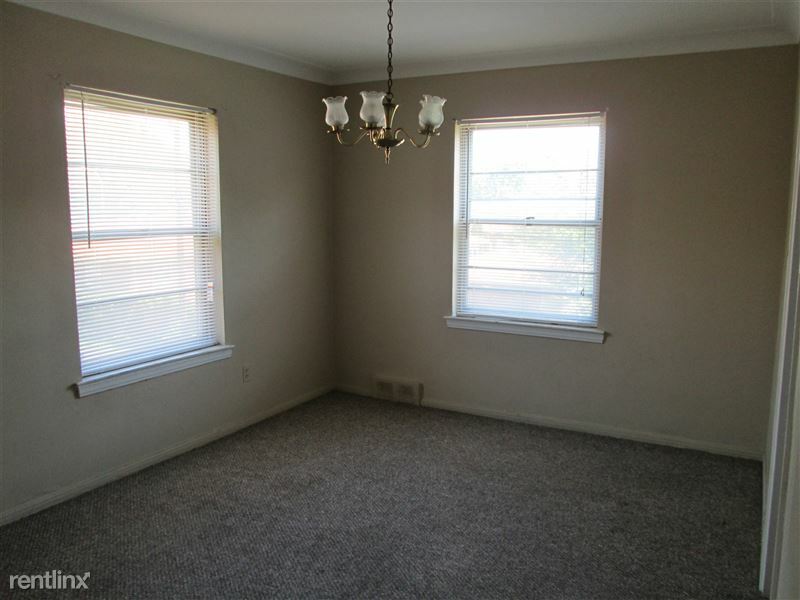 This beautiful building is located in a nice quiet neighborhood setting with shopping, schools, and access to highways close by. 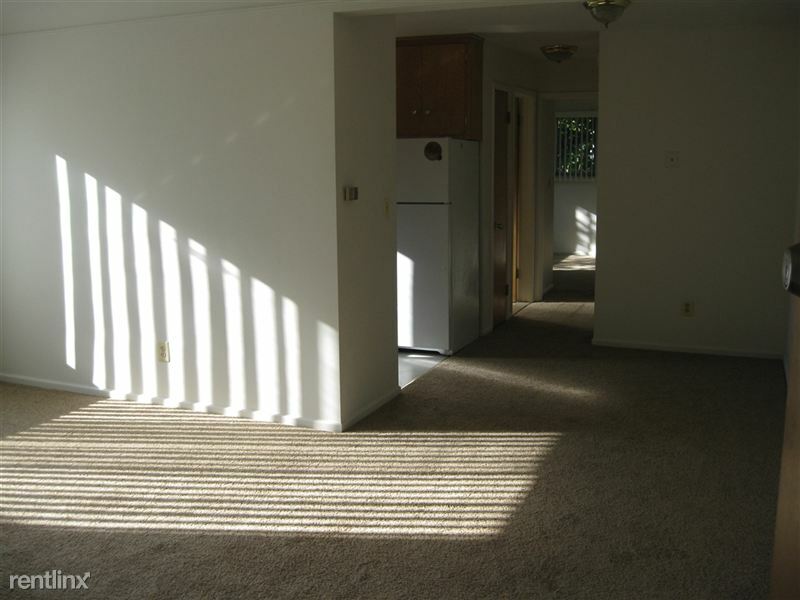 We offer spacious two bedroom units with your own carport. The building is non smoking and no pets are allowed. We offer coin operated laundry and storage space in the basement. 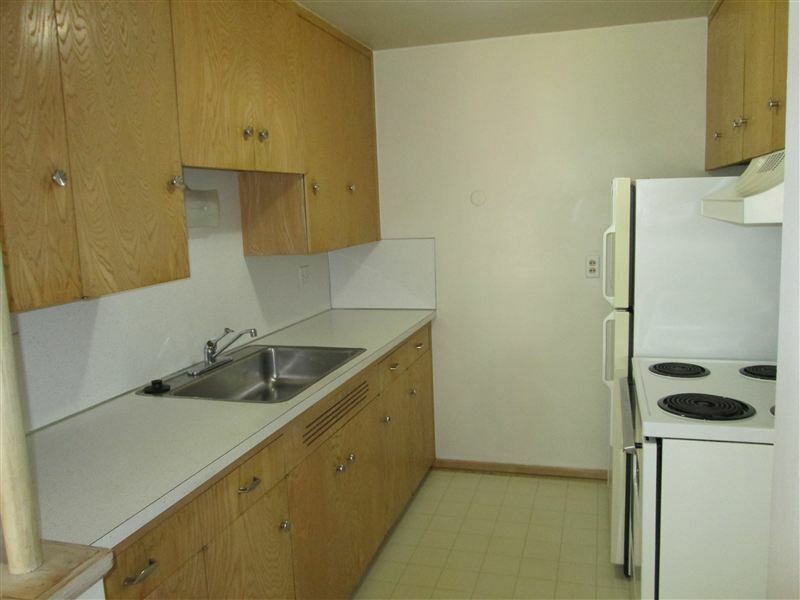 One Bedroom, one bath Unit with great location. 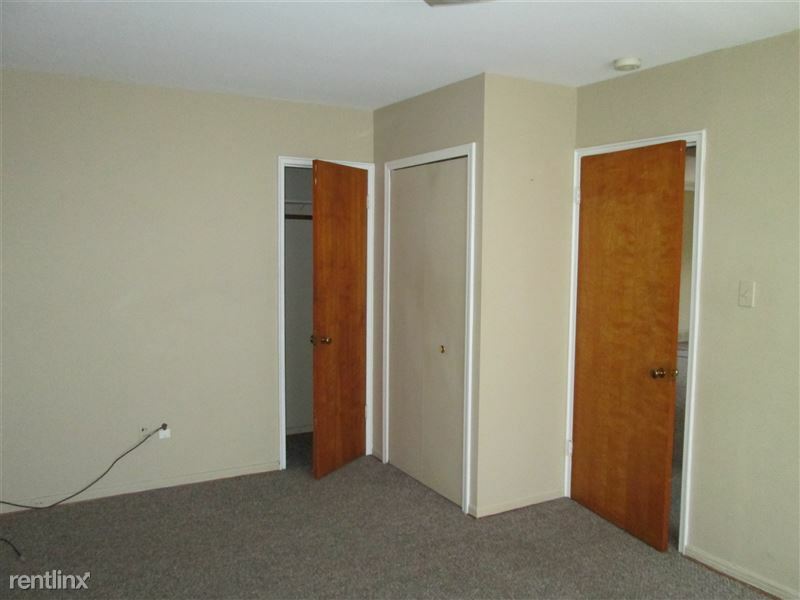 Close to stores, schools, and parks. 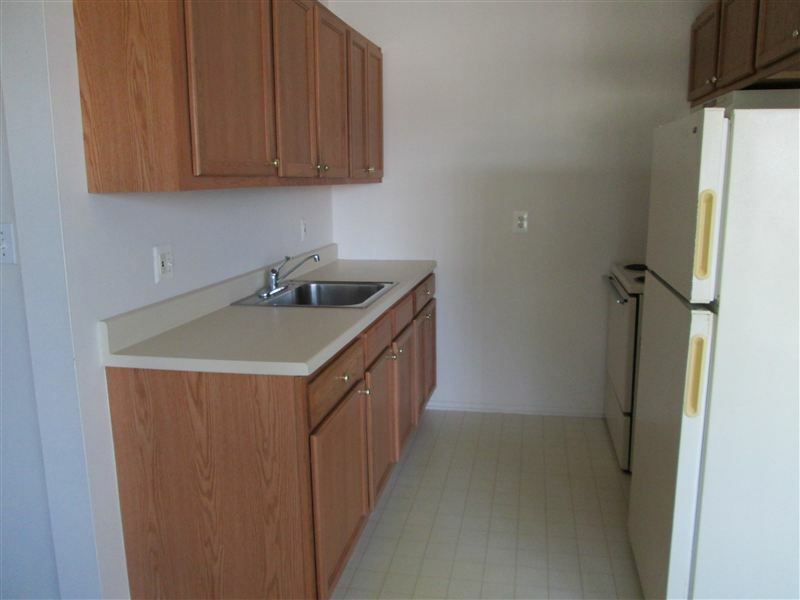 Laundry facility and storage available. 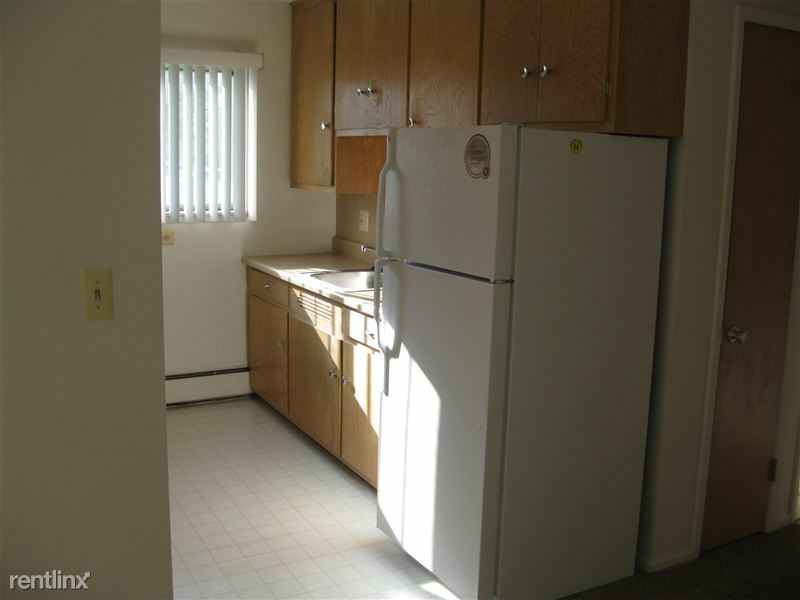 Very nice 1 and 2 bedroom units are located in a quiet setting with shopping and schools close by. 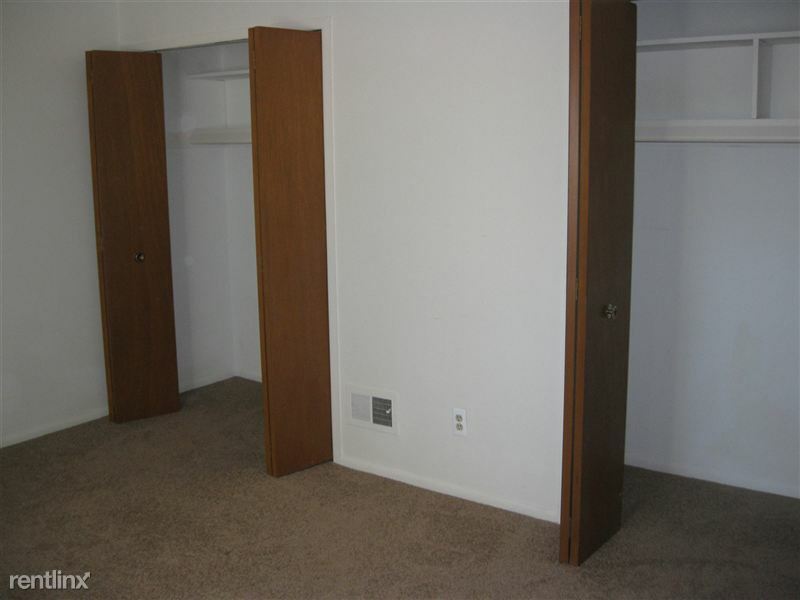 We offer coin operated laundry in the basement and also a storage unit for each tenant. The buildings are all NON-smoking and NO pets are allowed. We show the unit by appointment only. 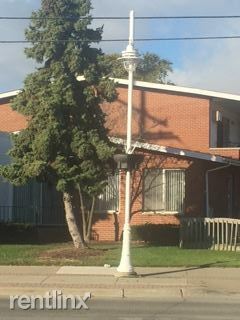 Please call 313-881-6882 if you are interested. 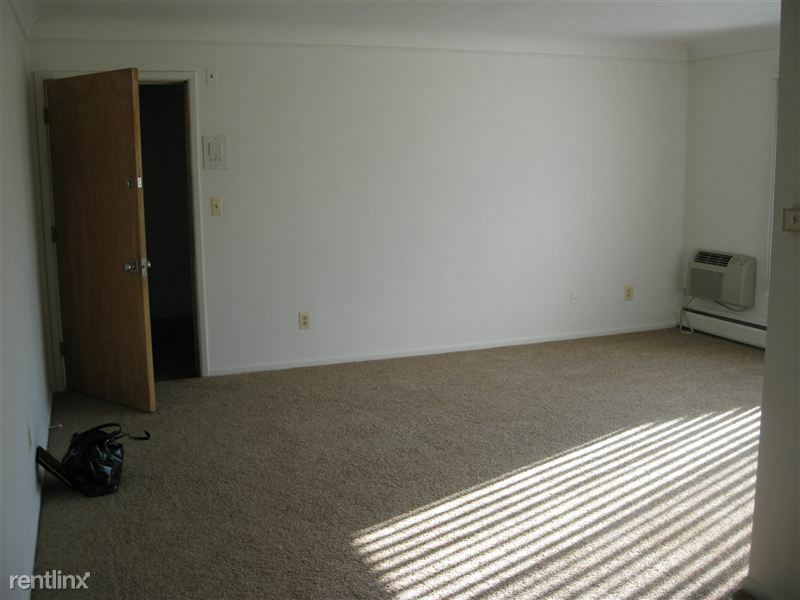 Clean, well maintained one and two bedroom apartments. Our buildings are all non-smoking units. This is a great location in a nice neighborhood setting. Convenient to all highways, shopping, and schools. Carports are available upon request at an additional charge. We also offer a coin operated laundry facility and individual storage units. 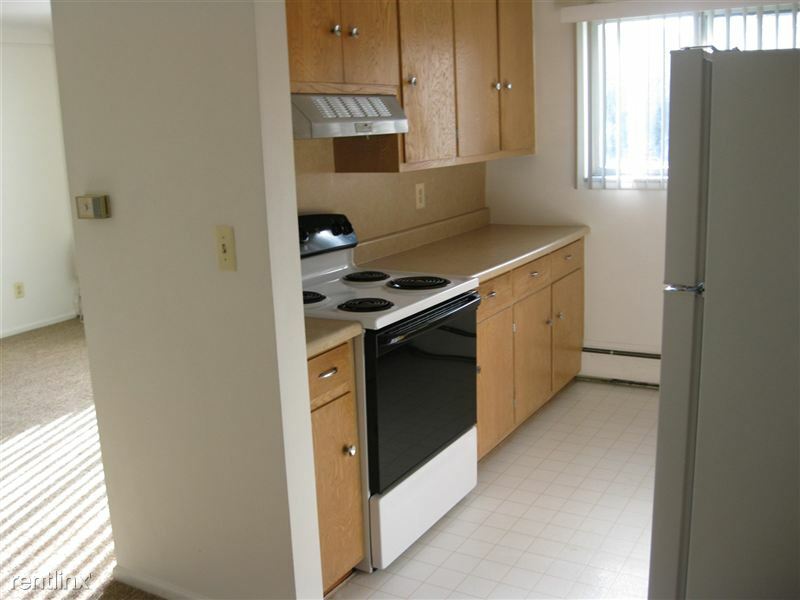 Clean, well maintained large one bedroom apartments, located on the Nautical Mile in St. Clair Shores. Each unit features a door wall from the bedroom that opens up to a balcony or porch. All units are non-smoking and no pets are allowed. We offer coin operated laundry and a storage unit. 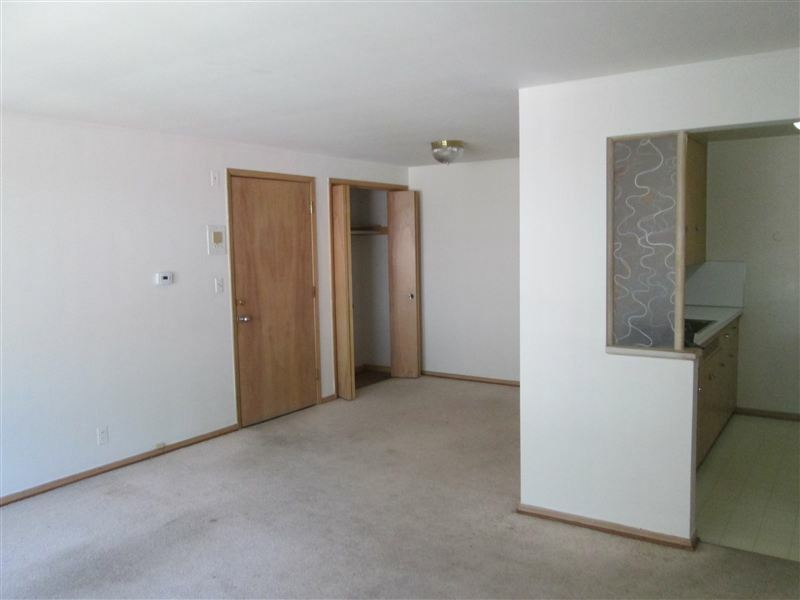 These large, nicely kept, one bedroom apartments are located in a beautiful area close to shopping and highways. It is a secure, quiet atmosphere with assigned parking. 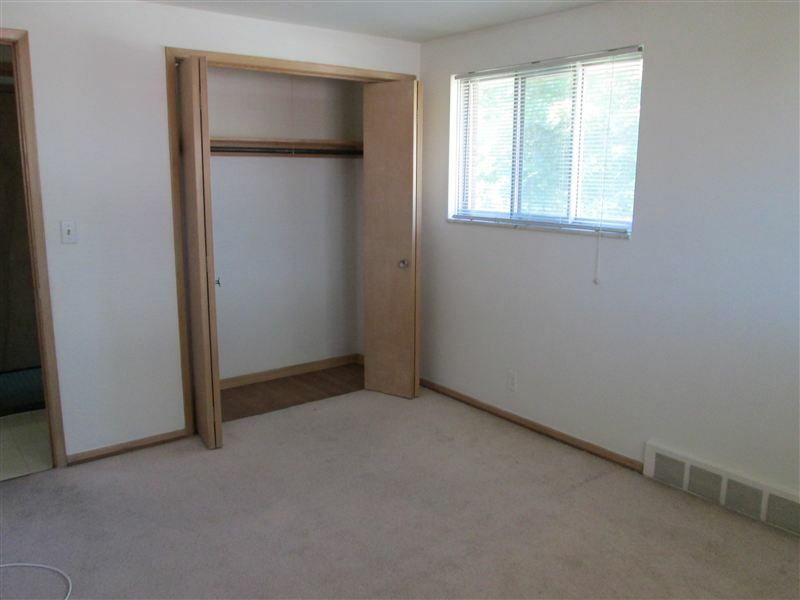 Excellent closet space throughout. 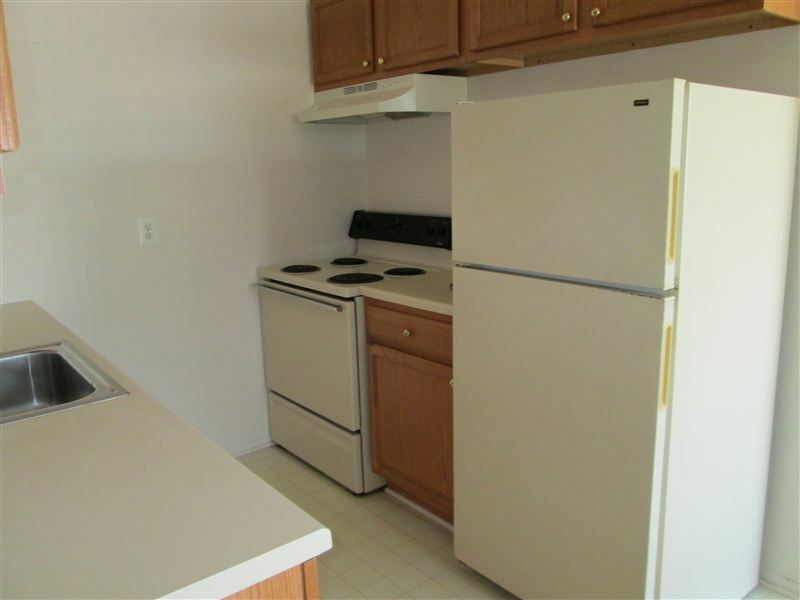 Each apartment offers a dishwasher, central air, and a storage space in the basement. There is also a coin-operated laundry facility in the basement. Non smoking building with no pets allowed.